Karleen oversees human resources needs for Gardant Management Solutions and the communities the company manages. She has worked with Gardant for many years as a human resources consultant through her company People Etc. and has been a key asset as Gardant continues to grow. 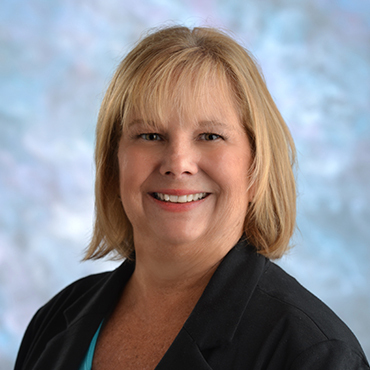 Karleen brings more than 25 years of human resource expertise in the areas of healthcare, benefits, compliance, acquisition and employee relations. Her leadership experience includes serving as the HR director for 13 long-term care facilities and designing, developing and implementing benefits strategies for a large health care system with more than 10,000 employees. She earned an undergraduate degree from the University of Illinois and an MBA from Olivet Nazarene University. Karleen is also a member of the Society of Human Resources Management and has a Senior Professional Human Resources (SPHR) certification.